Flex is the #3 global electronics manufacturing company, in over 40 countries, with 200,000 employees. StartupLaunchpad is Asia’s largest hardware trade show facilitating global distribution between startups and renowned online and offline retailers, showcasing 300 startups to more than 37,000 global buyers from 141 countries and regions. 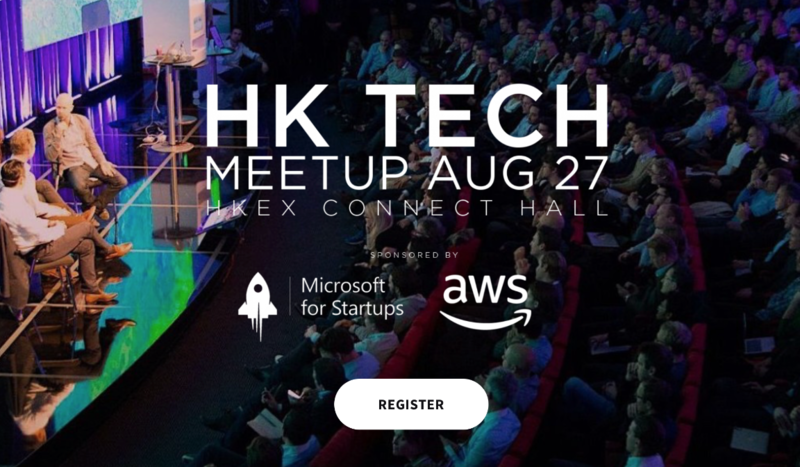 Come meet the teams from Flex, Brinc, StartupLaunchpad and nHack and watch three local startups pitch them live on stage.